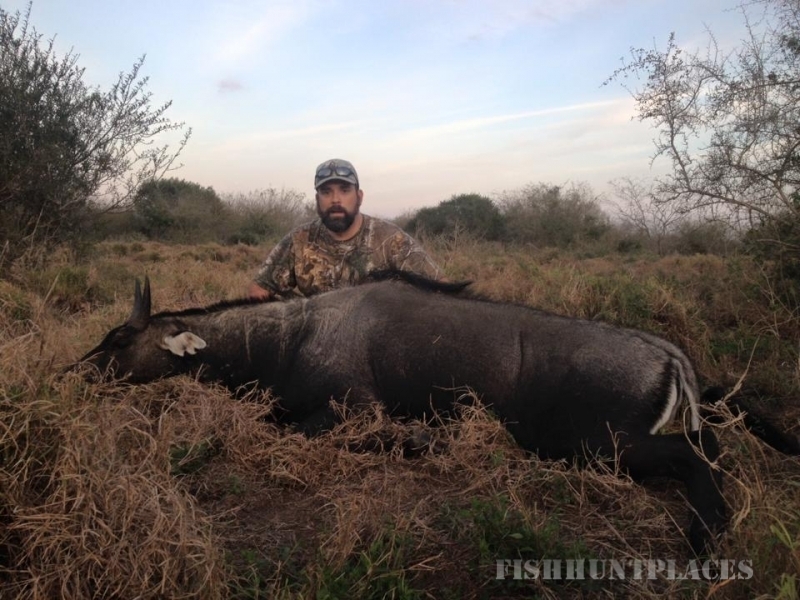 All Seasons Guide Service, as the name implies, specializes in providing high quality guided hunting and fishing trips year round. 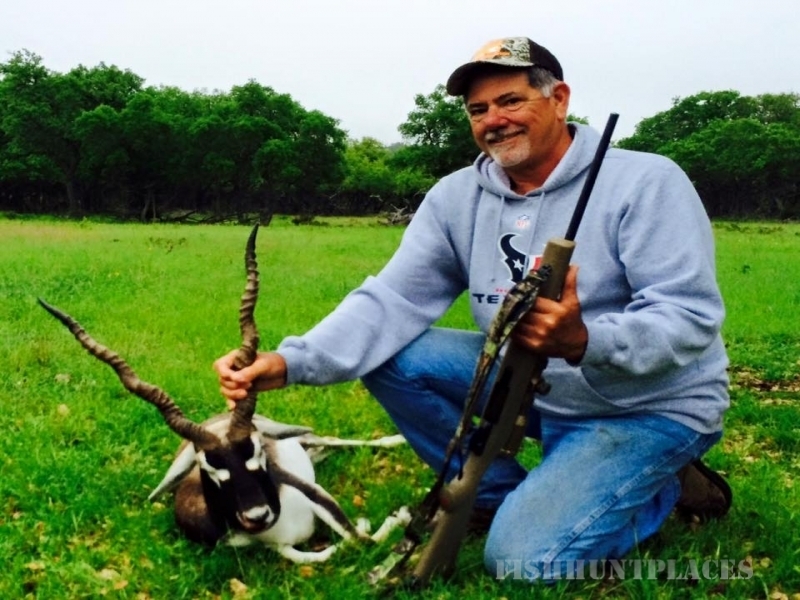 Owned and operated by Captain Mike Powell, who has been a professional outfitter and licensed guide since 1983. 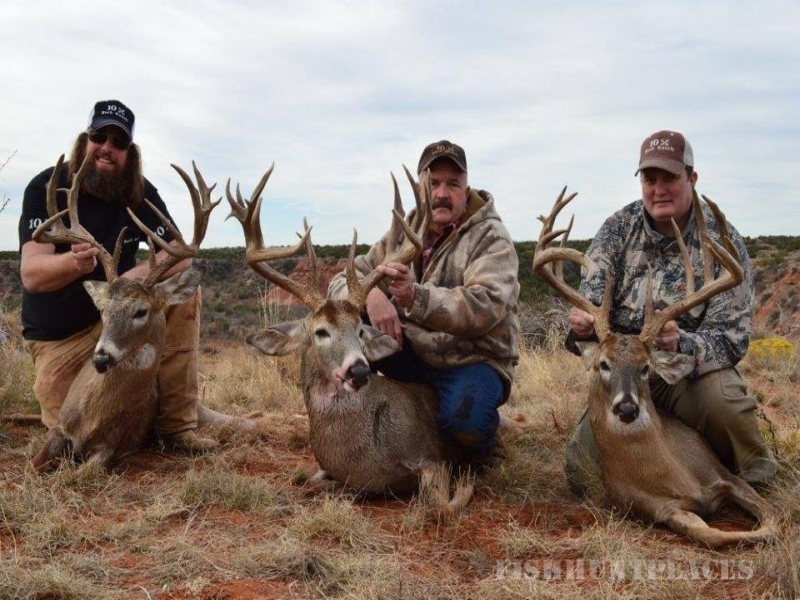 ASGS is based out of Victoria, Texas but, we provide hunting opportunities in all parts of Texas, as well as New Mexico, Wyoming and Sonora Mexico. 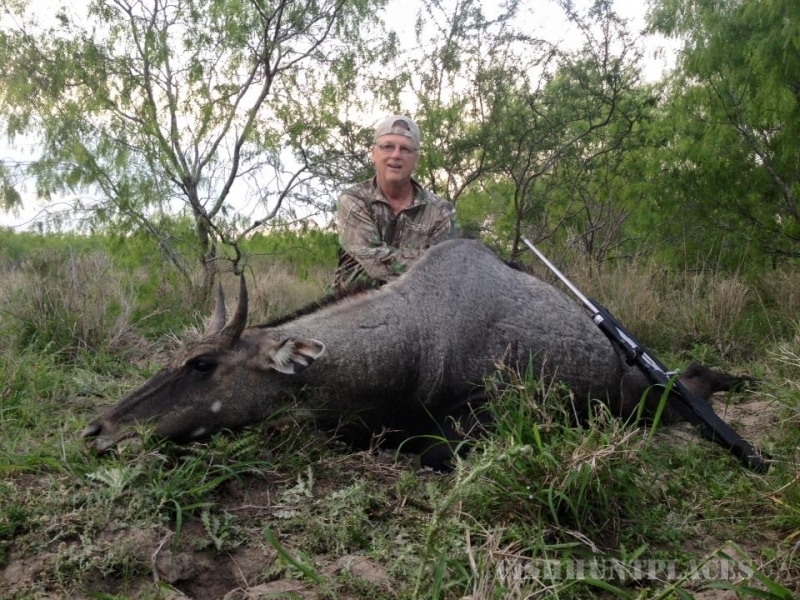 We currently have access to over One Million Acres of private ranches and are continuing to add new acreage every year. 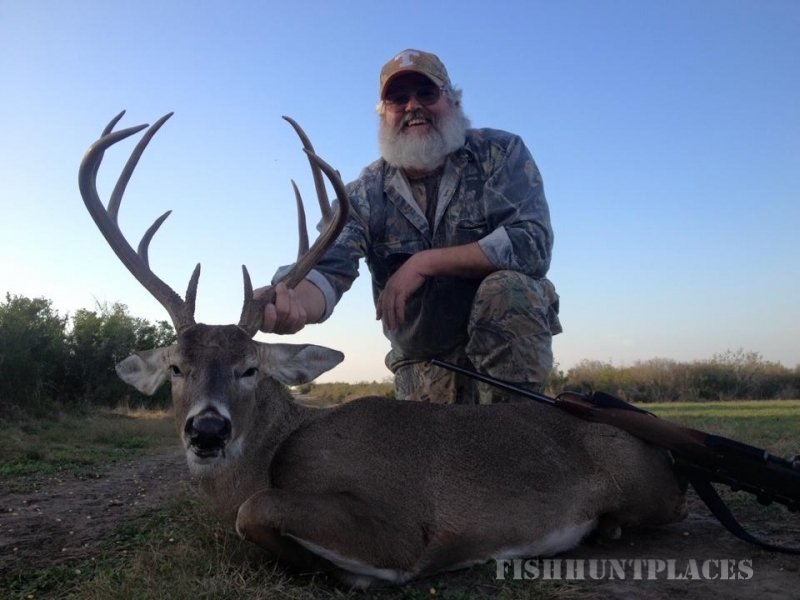 This allows us to be very selective with the trophies we harvest, and more important, provide the best hunting available to our clients. 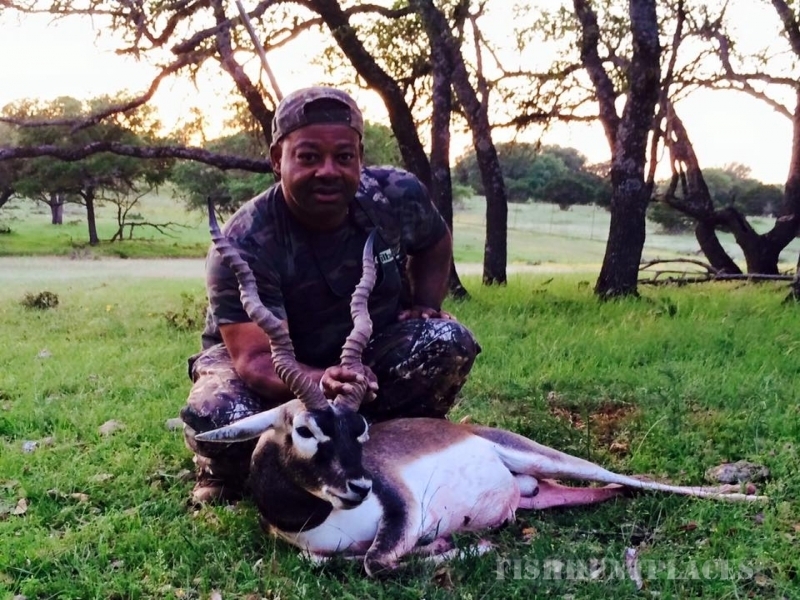 We specialize in Free Range Hunts for Whitetail Deer, Mule Deer, Nilgai Antelope, Aoudad Sheep, Pronghorn Antelope, West Texas Elk, Feral Hogs, Rio Grande Turkey, and Dove and well over forty species of high fenced Exotic Wildlife. 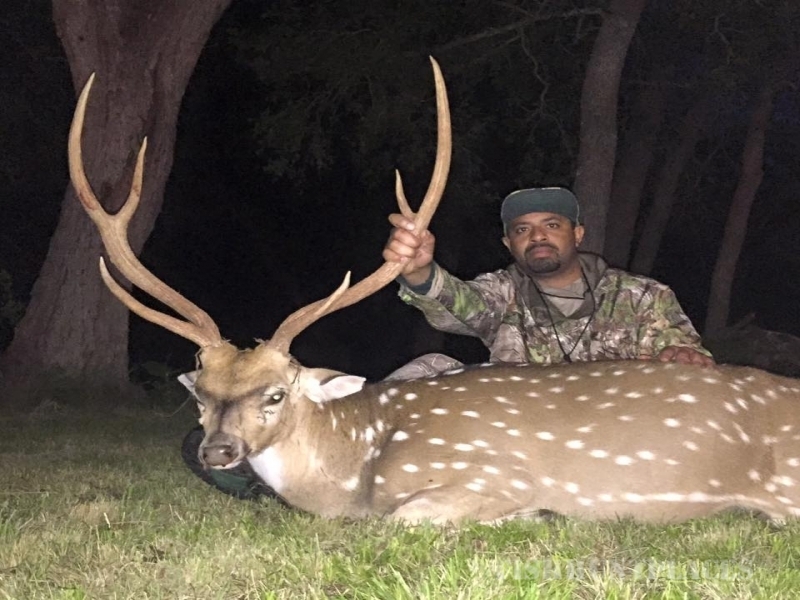 During the summer months, Captain Mike and his team of experienced guides concentrate on Salt Water Bay Fishing for Speckled Trout and Redfish, as well as offer Off Shore Sport Fishing Trips out of Port O’Conner, Texas. 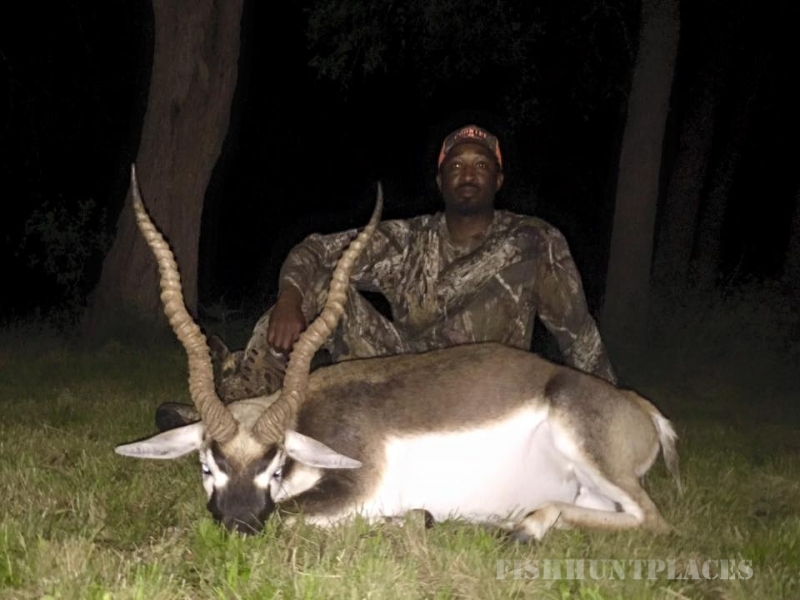 Whether it is a Hunting trip for a South Texas Trophy Whitetail, hunting the rugged Glass Mountains for Aoudad Sheep, or stalking a Trophy Nilgai Bull on the Coastal Plains, All Seasons Guide Service and our team of guides can make your trip a memorable experience.